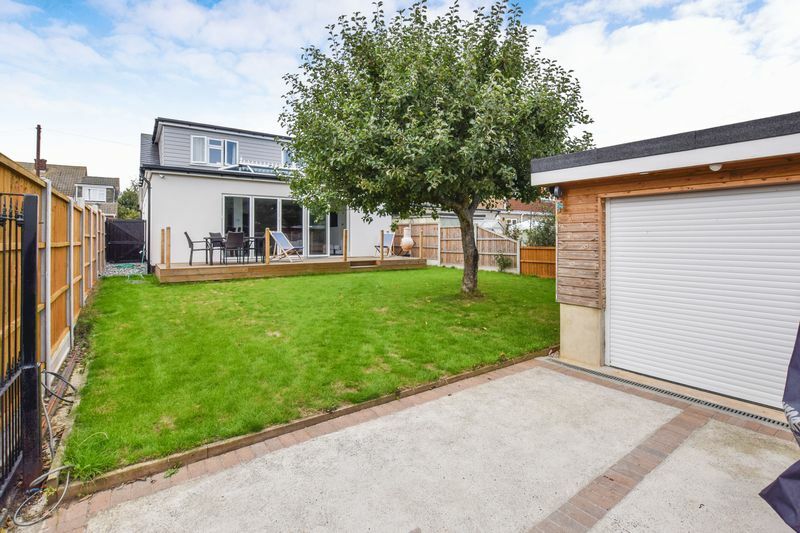 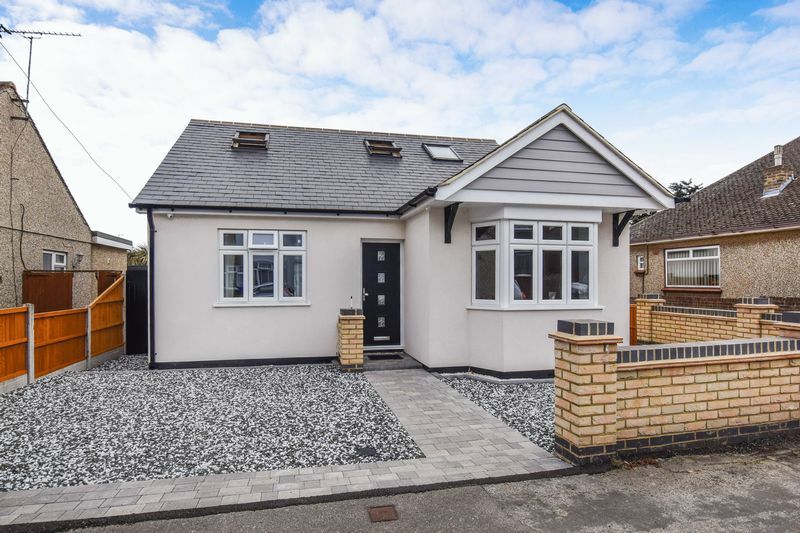 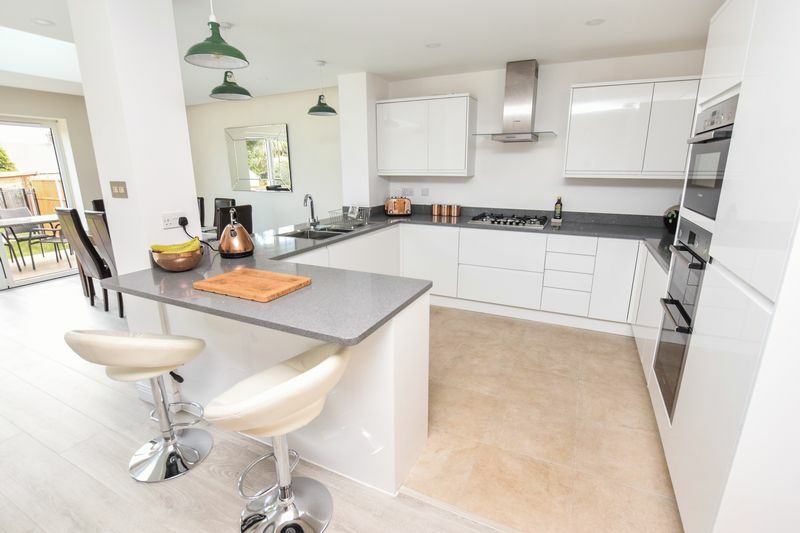 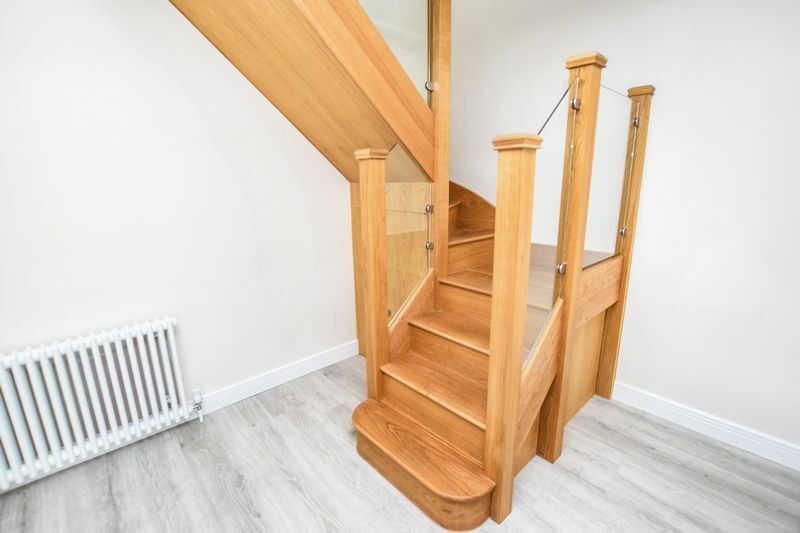 GUIDE PRICE £450,000 EXCEPTIONAL FAMILY HOME OFFERING A WEALTH OF FEATURES - It is with great pleasure to offer for sale this stunning 4 bedroom DETACHED family home, offering spacious and luxurious accommodation having been recently renovated to a high standard throughout. 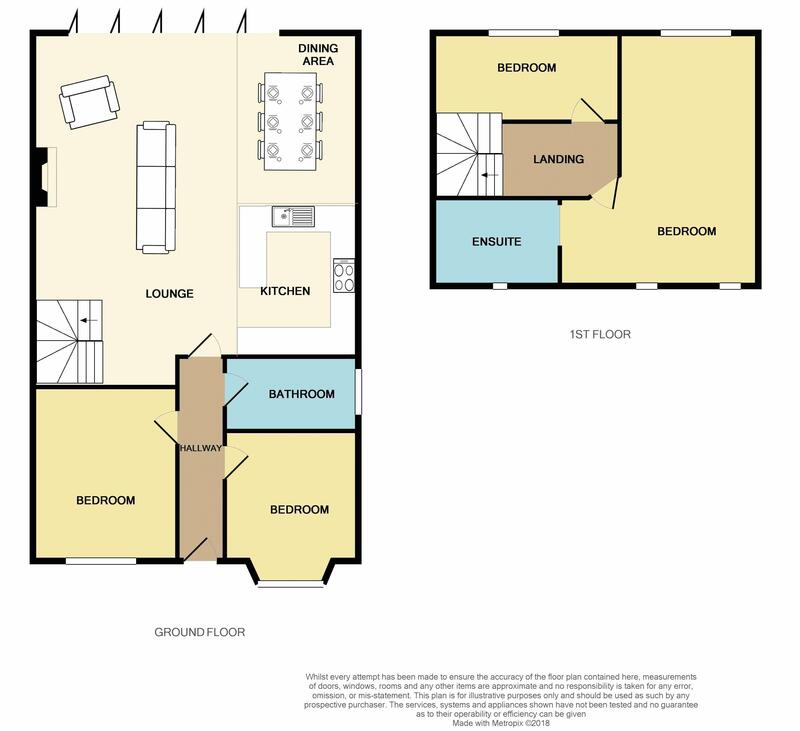 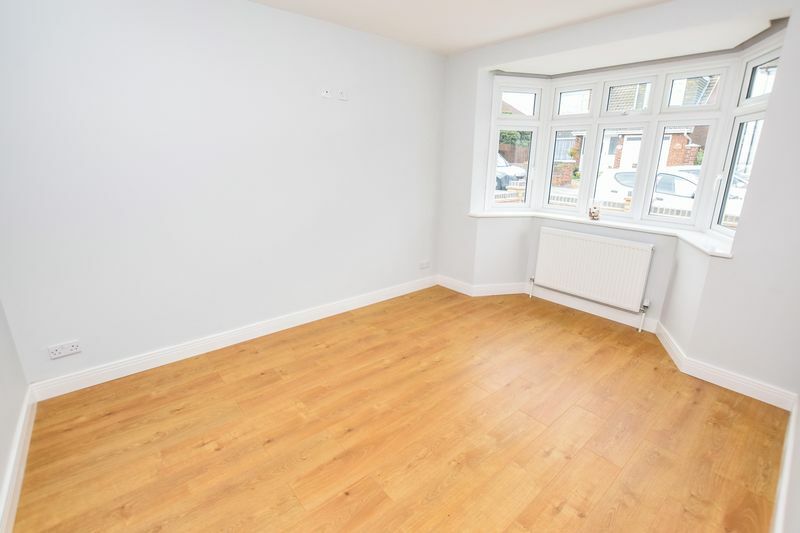 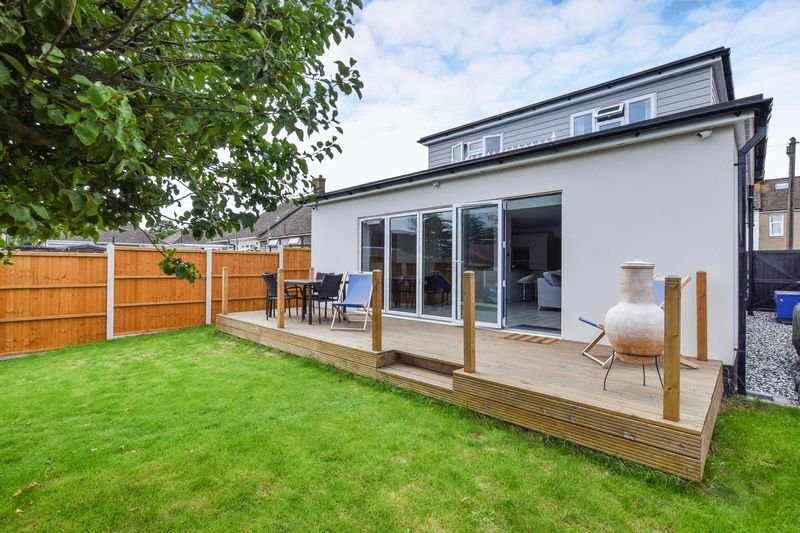 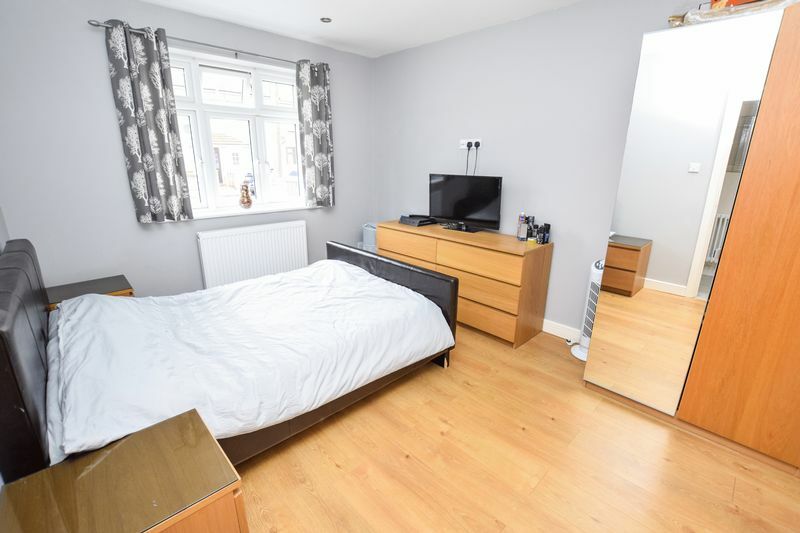 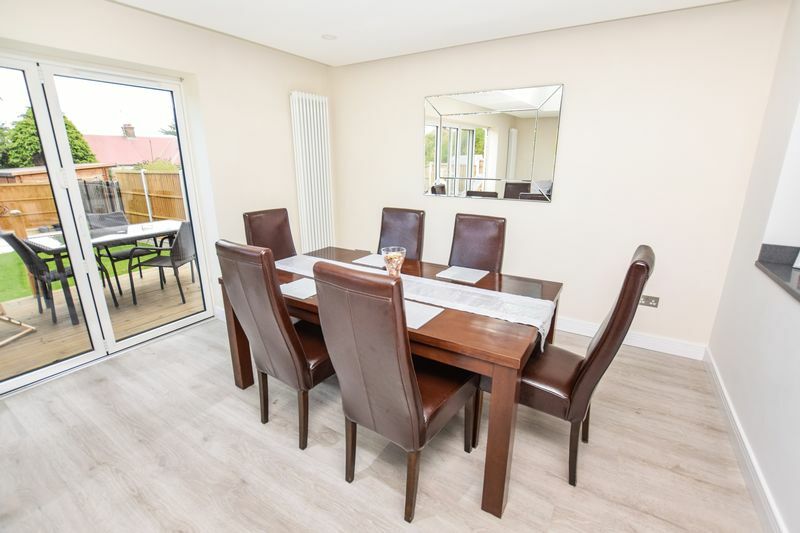 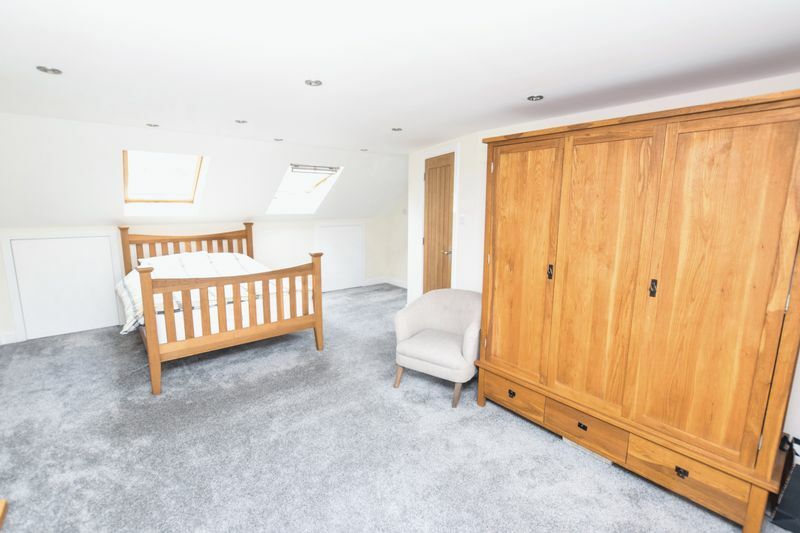 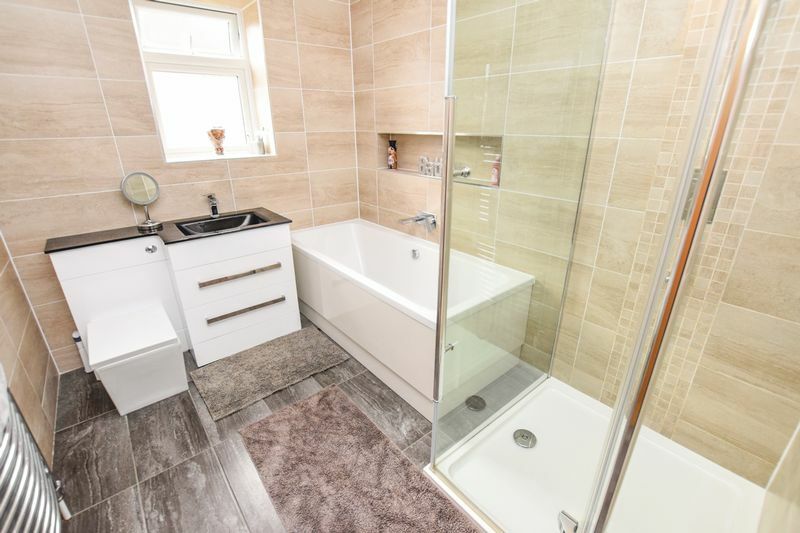 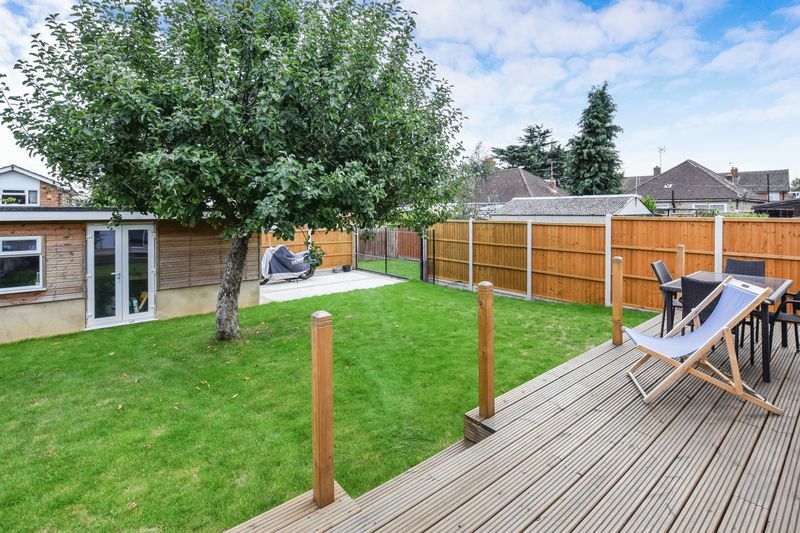 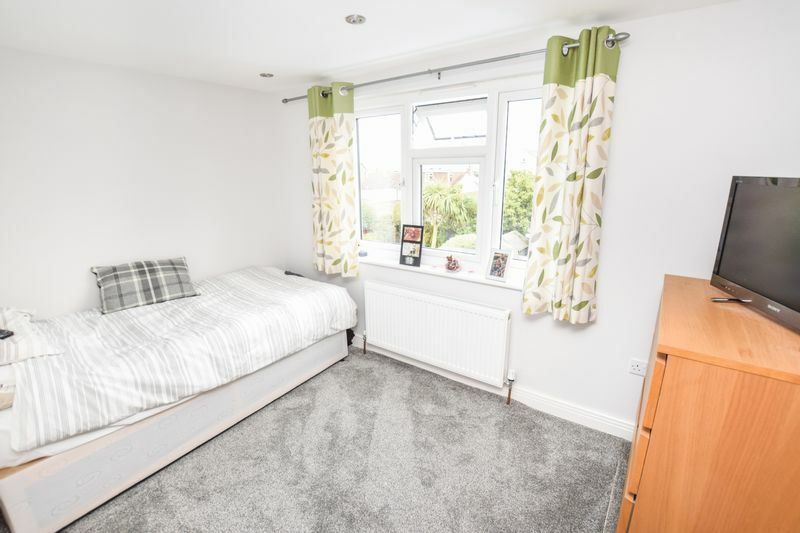 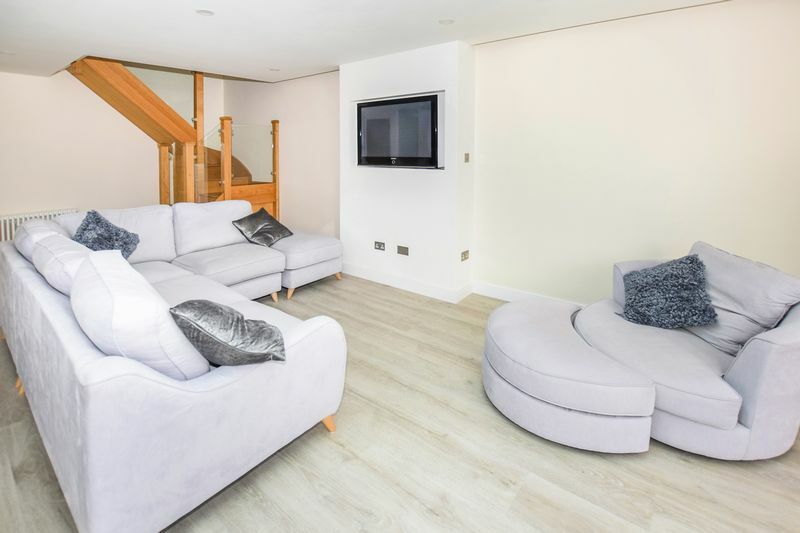 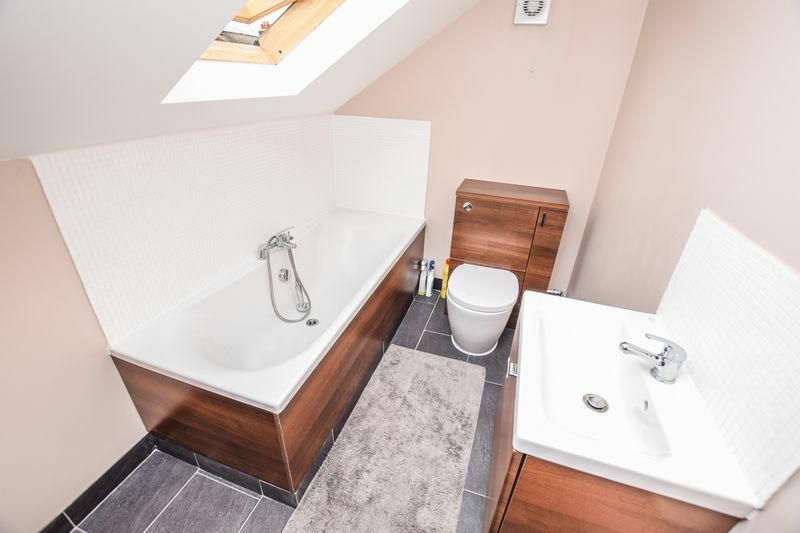 The property is situated in a popular and sought after location, being within close walking distance of Stanford mainline station to Fenchurch Street, local schools, Kings Parade shops and local bus services. 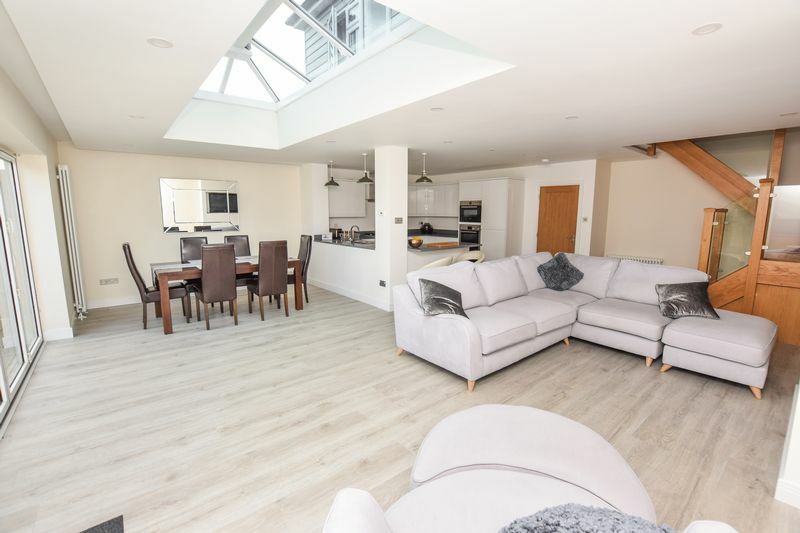 Internally the property offers many features which include a STUNNING open plan accommodation, with a luxury fitted kitchen with granite worktops, spacious dining and lounge areas, superb orangery style roof, 4 excellent size bedrooms with a luxury master en suite, SUPERB South backing rear garden with gated off street parking and garage, additional off street parking to front and much much more. 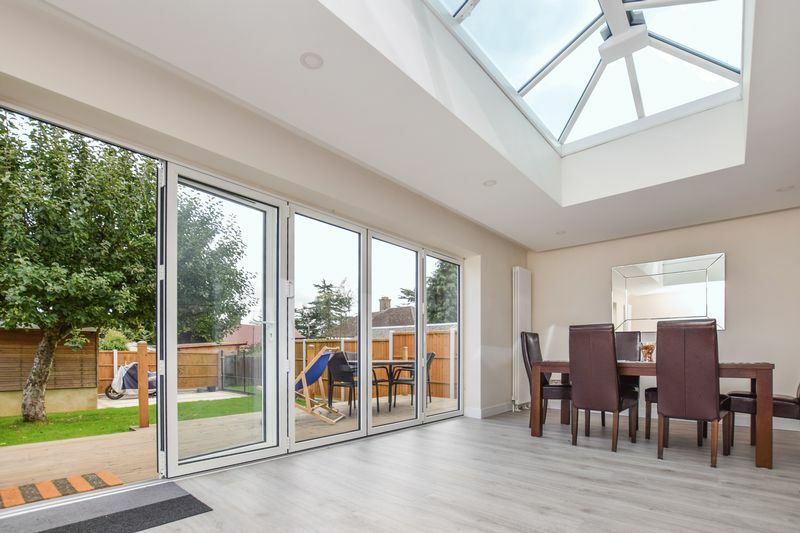 It is simply without hesitation that we strongly recommend an early internal inspection to fully appreciate the many outstanding features on offer.